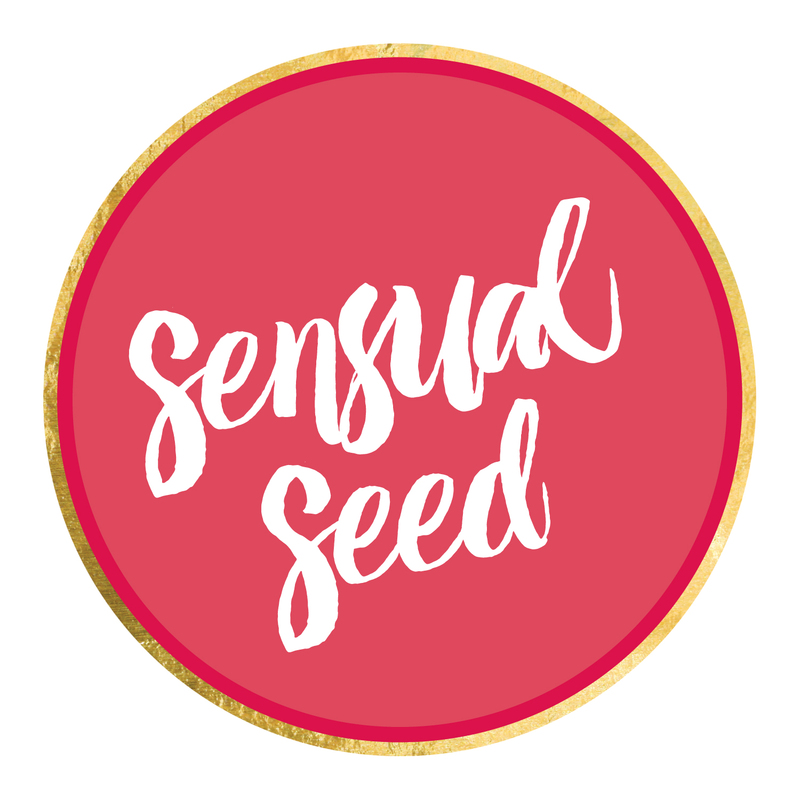 Featuring in this months Women of Sensual Seed Conversation is the vibrant Katrina McCarter, founder and CEO of Marketing to Mums, a marketing and research consultancy based in Melbourne. 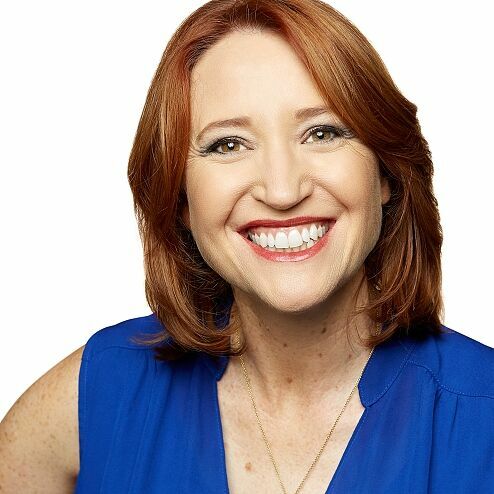 Katrina is an author and an award-winning international speaker having spoken in Paris and New York in the past six months. In December last year she launched Marketing to Mums – the Podcast where she interviews global brand leaders, researchers and marketing professionals about how to sell more effectively to mothers of all ages. Discover more about the life and loves of this dynamic woman! I live 18kms out of the city of Melbourne. I see kangaroos on my walks most days and people agist their horses a kilometre or so down the road. I’ve been living here a year. Typically I’m very much an inner city dweller. I love the energy and diversity of people within densely populated areas so moving out to the suburbs has been an adjustment. It’s far quieter and nature based. I’ve become more of a home body. With a strong Chai and a warm bowl of porridge with my husband. After the kids leave for school I try to take in a walk around the incredible parklands I have on my doorstep. If I’m by myself I will often listen to a podcast but when I’m with my husband we make plans for big things we want to do. Walking in nature is always reserved for big picture dreaming and new creations. Autumn. Fresh mornings and beautiful colours on the leaves. Travelling to New York each year. I love that I get the opportunity to meet amazing people who really inspire me. The energy I soak up walking the streets keeps me fuelled for months. I also have family there so the opportunity to hang out with my aunty is precious and my uncle is an out of the box thinker which I find rubs off on me too. Many people are surprised to know that I went to WA Academy of Performing Arts (WAAPA) and studied Arts Management as part of my business degree. I worked for an Art Dealer all the way through the uni and she specialised in representing emerging WA artists. I have had the opportunity to spend time with many of the Aboriginal elders (now passed) from Fitzroy Crossing who have made an incredible contribution to art in Australia. Janangoo Butcher Cherel was a favourite. He had a great sense of humour. Becoming a mum changed me. I was very ambitious but becoming a mum really softened me, made me be far more flexible and compassionate. I could see grey where previously I only saw black and white. I had to adjust to not being in control and learn more about going with the flow. What is your favourite Sensual Seed Oracle Card?